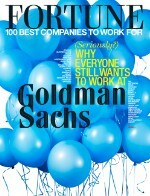 Employees cheered when the accounting firm reinstated its annual gathering, eliminated in 2009. During tax season, employees get "survival kits" with aspirin, stress balls, and candy, and each office throws an "end of tax season" bash. 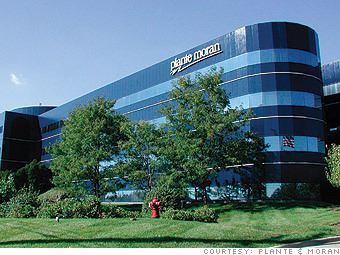 Is Plante & Moran a great employer, or what?